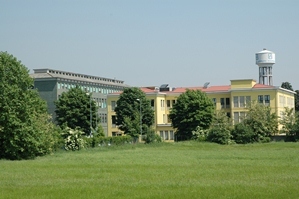 Istituto Zooprofilattico Sperimentale della Lombardia e dell’Emilia Romagna, commonly referred as “IZSLER", is an official Veterinary Organization of Italian Ministry of Health entrusted with independent management to supply the Veterinary Services. 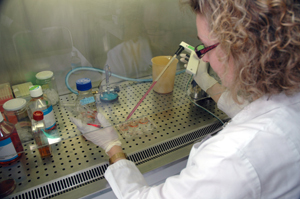 Headoffice is located in Brescia and other 16 laboratories are located in Lombardia and Emilia Romagna Regions. IZSLER’s facilities include laboratories for research and diagnosis of animal diseases, chemical analysis, food control, molecular biology. Have an easy access on line service to search biological material with detailed information and to get this in a short time. 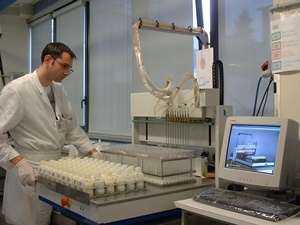 The biobank will gradually increase in type and number of stored samples. These will be available inside IZSLER and also to the scientific community for the future years. The material is produced using a monitored process of production, controlled in the quality features, and stored in a safe environment.